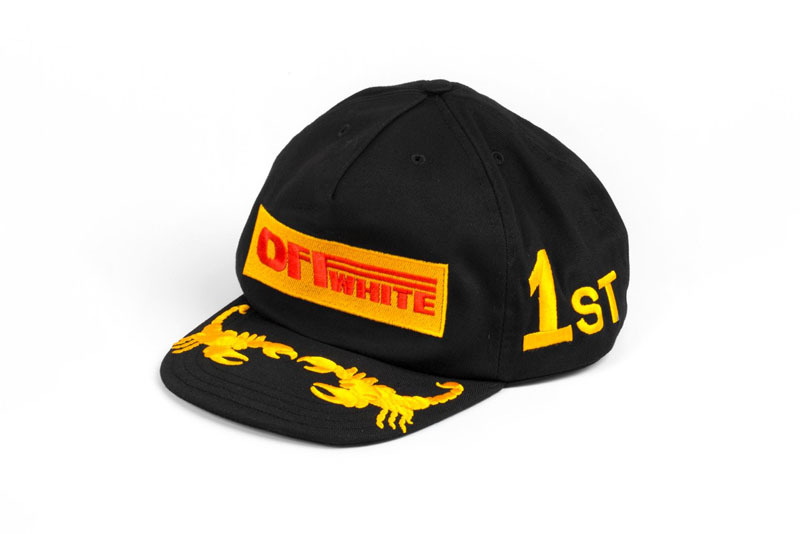 LA COLLEZIONE DI OFF-WHITE, “SEEING THINGS” F/W ’17 L’HAI APPENA VISTA SFILARE A PARIGI. BENE, BRAVO. 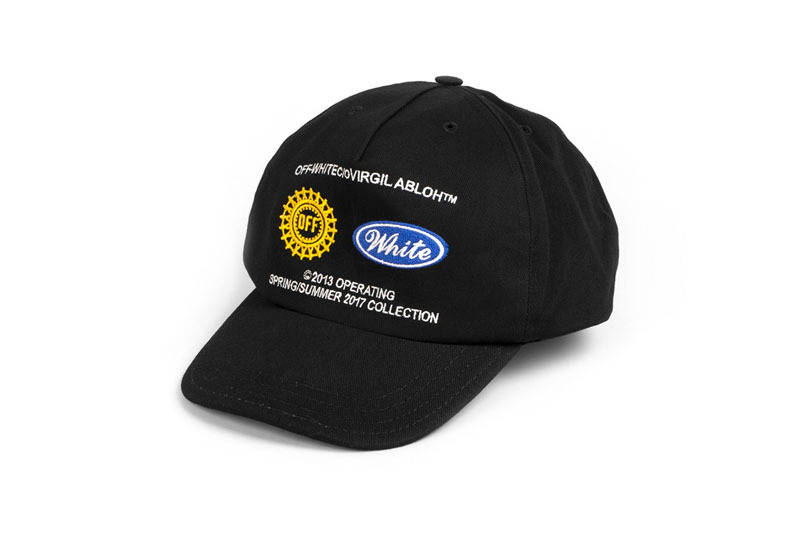 FORSE PERO’ NON SAI CHE COLETTE HA IN VENDITA DEI PEZZI ESCLUSIVI DELLA COLLEZIONE E SONO DUE CAPPELLINI F1, ENTRAMBI RICAMATI CON LOGO OFF-WHITE: UNO CI RICORDA IL CAPPELLINO DEL VINCITORE DEL GRAN PREMIO (CIAO PIRELLI), QUELLO CHE I PILOTI INDOSSANO SUL PODIO PER INTENDERCI, L’ALTRO INVECE RICHIAMA I CAPPELLINI DA CORSA DEL TEAM FORD RALLY.